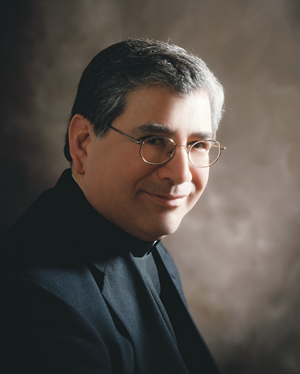 Most Reverend Thomas J. Drury, D.D. Principal Consecrator: Most Rev. Joseph A. Fiorenza, D.D. Co-Consecrators: Most Rev. René H. Gracida, D.D. Most Rev. Enrique San Pedro, S.J., S.S.L. University of St. Thomas - Houston, Texas. Installed as first Bishop of the new Diocese of Laredo on August 9, 2000. Member, American Leadership Forum, Class XIV, Houston, TX. Member, Board of Directors, United Way of the Texas Gulf Coast, Houston, TX.